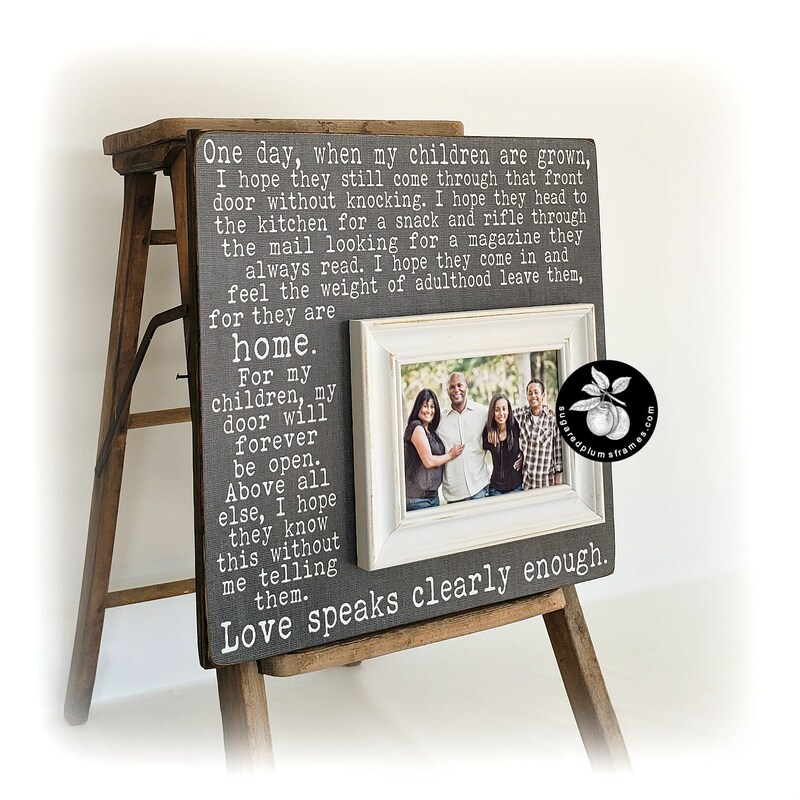 Picture Frame Sign with the popular quote "One Day When My Children are Grown". Great gift idea for mom or grandma on Mothers Day. Like the frame as it is pictured? Or, need your gift fast? 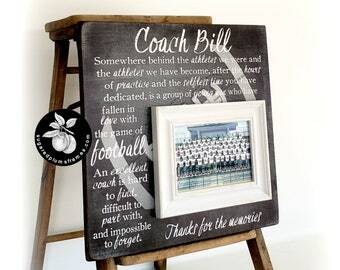 We have this same frame available as a Ready to Ship option. Cheaper and ships super fast! I wish I could describe the look on my mother and my mother in laws face when they opened these beautiful frames on Christmas morning. To see the tears of joy and happiness of the beautiful quotes and pictures inside them were the best presents I received all Christmas. The second best gift I received was the complete professionalism and care that I received when ordering these frames. Even though it was my fault for waiting to the last minute, they jumped in and immediately did all they could to ensure my frames arrived by Christmas Eve which they somehow they did. 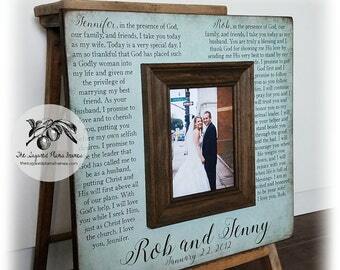 If you are looking for a thoughtful frame, this is the place. If you are looking for a thoughtful and caring business...this is the place. This is perfection. I adore it. Thank you! Outstanding products and excellent service as always...second time ordering from her!!!! !